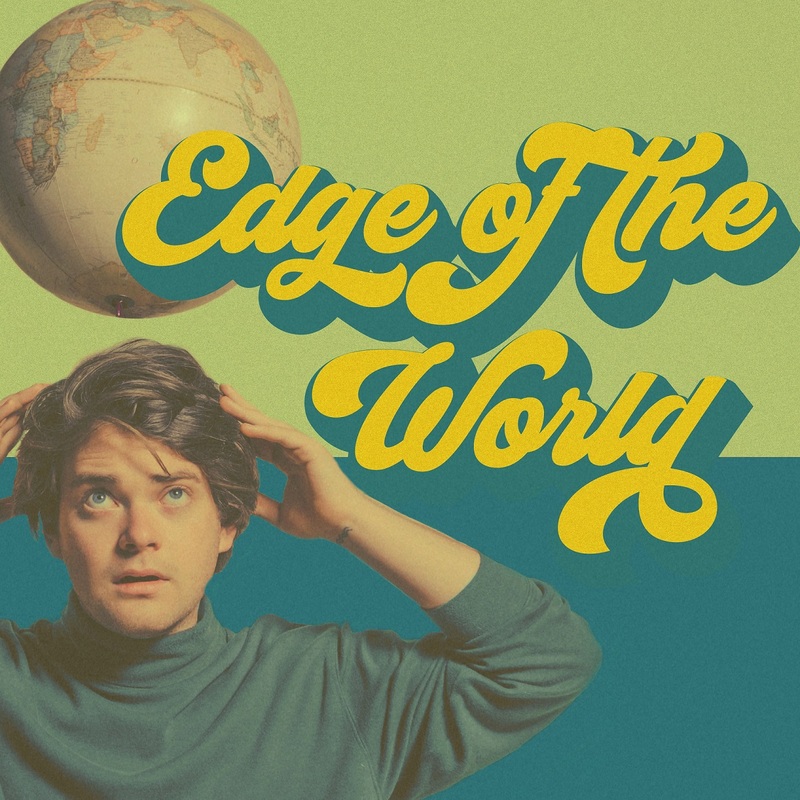 With an inviting, infectious embrace and smooth, easy vibes, Guthrie Brown’s latest release is the positivity boost we could all use from time to time: A reminder to believe in ourselves, “Edge of the World” radiates with irresistible warmth as Guthrie Brown eases us into the heat of summer. 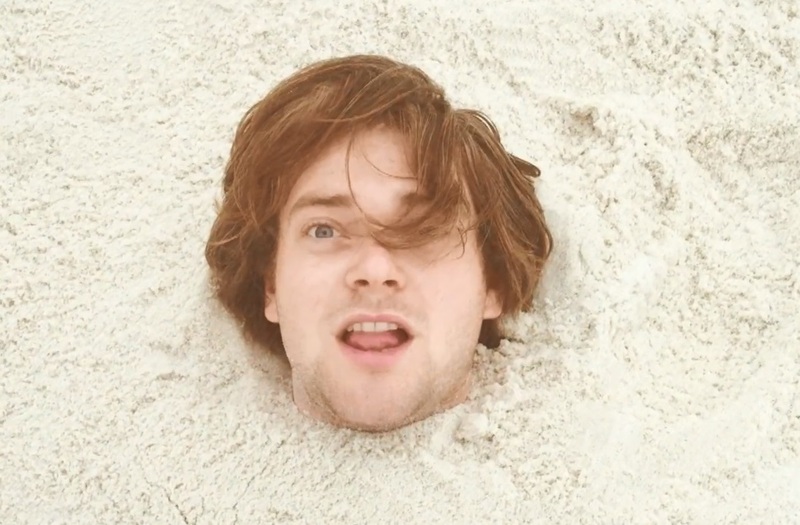 Atwood Magazine is proud to be premiering the music video for Guthrie Brown’s latest single, “Edge of the World” (independently released June 1, 2018). Based in Nashville and originally from Montana, Guthrie Brown is living out his dreams as a performing artist and BMG-signed songwriter in one of America’s cultural, and certainly musical hubs. 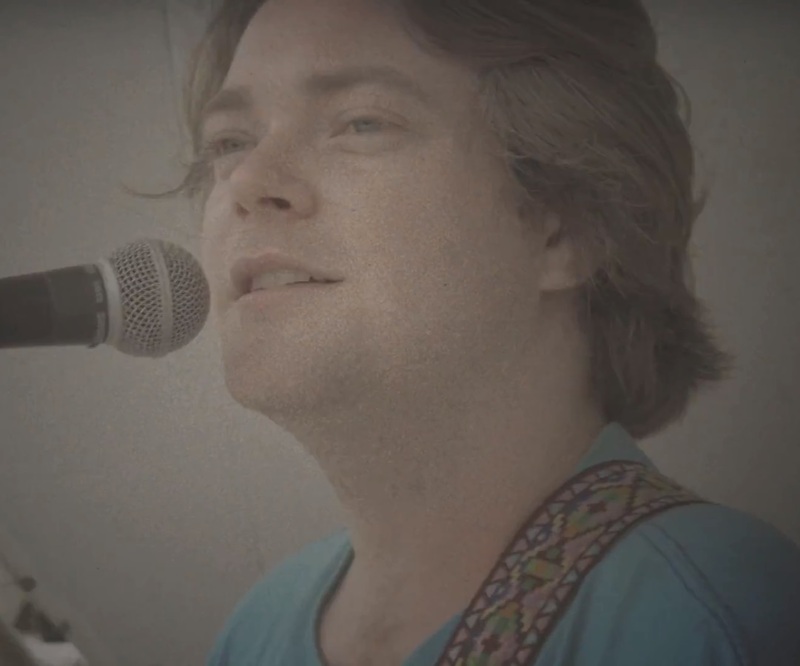 Few songs manage to deliver their message as wholeheartedly as “Edge of the World.” Guthrie Brown echoes the likes of fellow singer/songwriters Jason Mraz and Brett Dennen, both of whom deliver cheerful, uplifting music in different, yet equally meaningful ways (they also happen to be touring together this summer!). 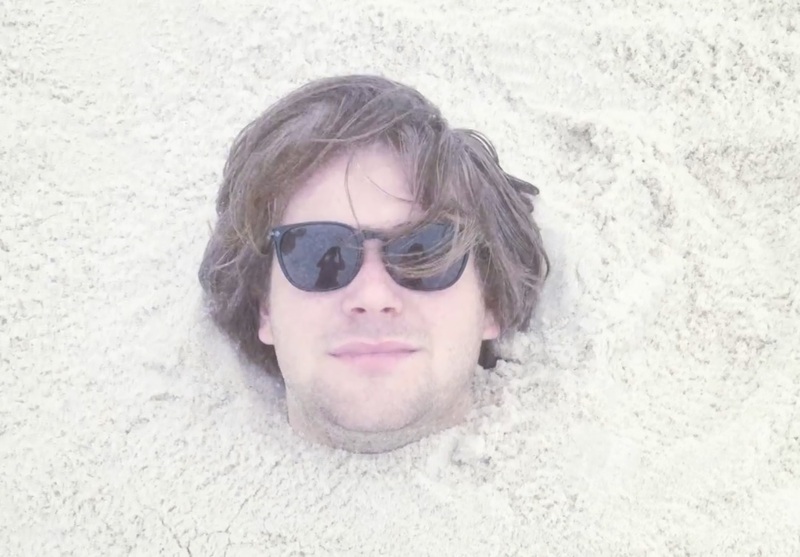 Like these troubadours, Guthrie Brown brings a spirited enthusiasm with him wherever he goes – be it the stage, the beach, and beyond, as we watch him shine in the “Edge of the World” music video. Stream Guthrie Brown’s “Edge of the World” exclusively on Atwood Magazine, and remember to believe in yourself.